TriggerSmart Mini Tripod to support sensors. Not for use with cameras. 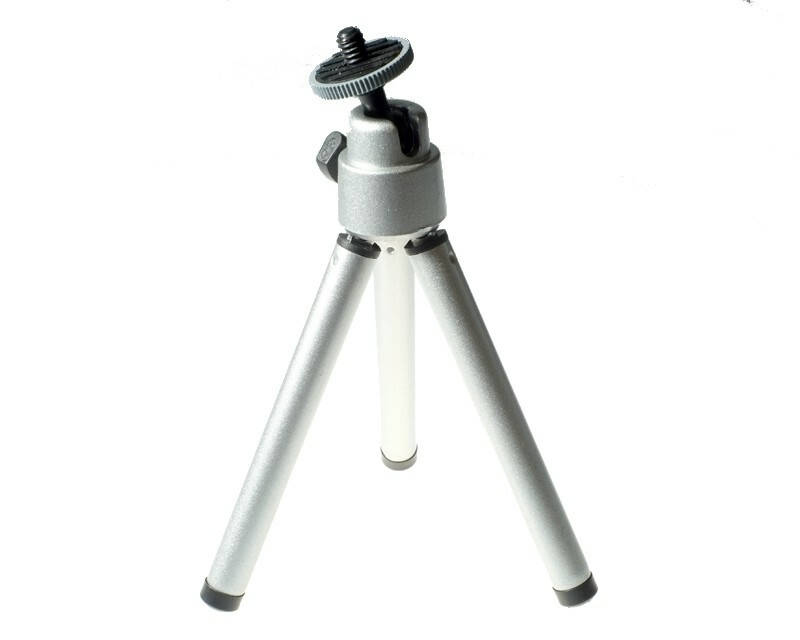 TriggerSmart Mini Tripod to support sensors.